Employment Opportunities - Nicholas Trucking Company, Inc. Many of our CDL professional drivers say they wish they would have joined the Nicholas Trucking team years ago. 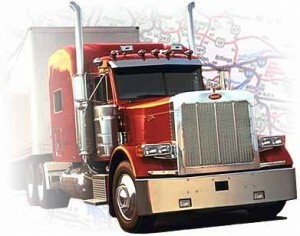 We have transportation jobs with local and tractor-trailer operations. We also have full service dispatch offices and shops with a variety of jobs in maintenance. Competitive hourly wages and fringe benefits set by Federal Statute. Pay for all hours worked. Paid vacation and up to ten paid holidays. Driving for a company dedicated to long-term goals of safety, regulatory compliance, and service. If interested in one of the best transportation careers in the industry, click EMPLOYMENT OPPORTUNITIES to review the qualifications, search for openings, and complete an application for employment with Nicholas Trucking Company Inc.